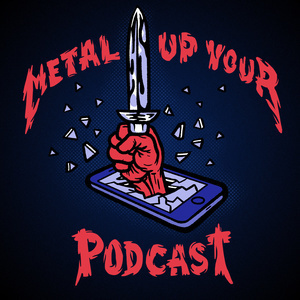 For this episode of Metal Tales, Ethan chats with Chad Pollock, a listener and patron of the show. Chad lives in Boise, where the boys played last night. Chad talks through his "coming online" moment, the other shows he's seen, his favorite record, favorite song and why he doesn't care for...wait for it...CREEPING DEATH! Chad was gracious with his time and running down the setlist, talking about a few specifics of the show. Enjoy!